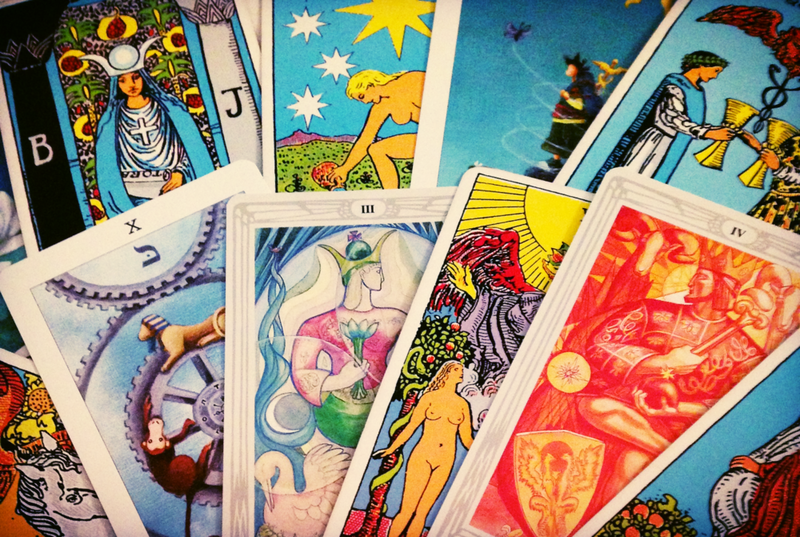 Tarot is a collection of systems and symbols full of universal wisdom. It is an excellent tool for gaining illumination on your current trajectory. It offers empowering insight on creating the future you want, and on navigating your spiritual path. I participate in either a ‘general’ reading with you, or one on a particular topic you’d like to address. A spread will be specifically chosen, or one may even be created just for you! There are several choices- the video reading is about 20 minutes, and the Skype/In-Person readings (arranged by appointment) are either about 30 minutes or about 1 hour. Payments can be sent via Paypal. 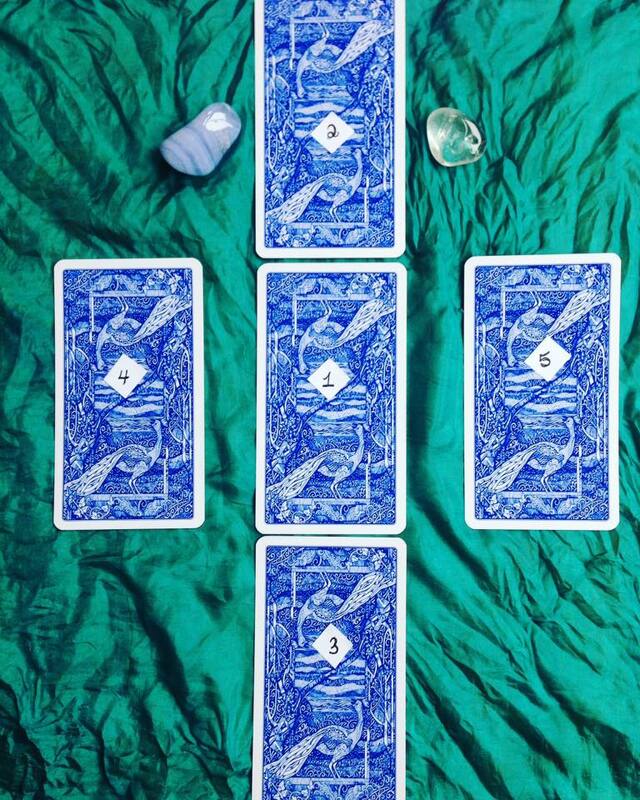 All readings are sent within two days (Skype readings are arranged by appointment). Also available for events in London (two hour minimum).